Welcome home to Eldorado Court Apartments and the home of Friedman Realty Group’s Delaware County Management Office. 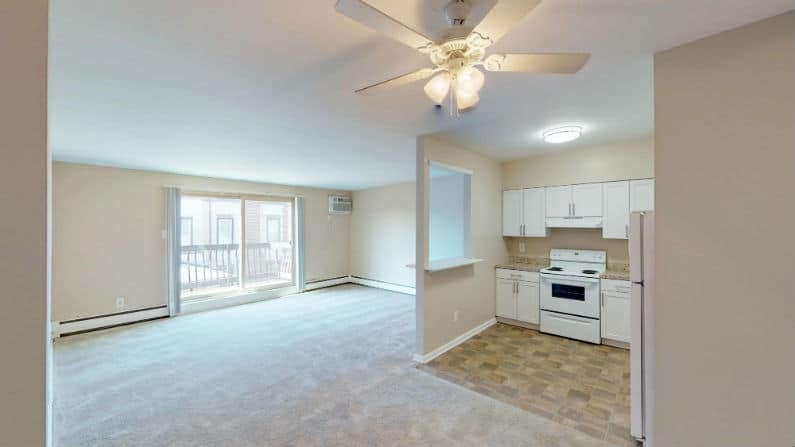 This community boasts extra-large two-bedroom garden-style apartments nestled in Prospect Park, PA situated along Route 420. Each home features wall-to-wall carpeting, custom interior paint colors and large private patios/balconies. Select residences offer designer kitchens and appliances which include a dishwasher and garbage disposal. 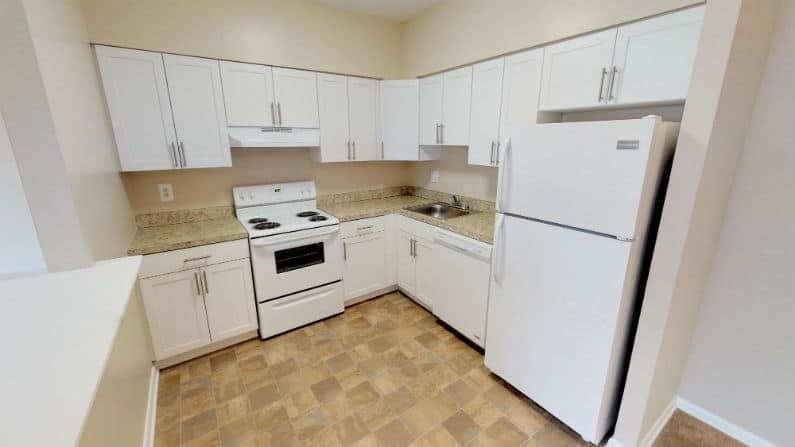 All residents enjoy free gas heat and hot water, convenient on-site laundry facilities and ample off-street parking. Located just off I-95 and I-476, Eldorado Court Apartments is close to the Philadelphia International Airport and Boeing. Residents have a short walk across the street to Prospect Park Station and hop on SEPTA’s Regional Rail for an effortless commute to Philadelphia, PA or Wilmington, DE. Tour today to learn how you can live the Friedman Five Star Lifestyle at Eldorado Court Apartments!